2 Beds . 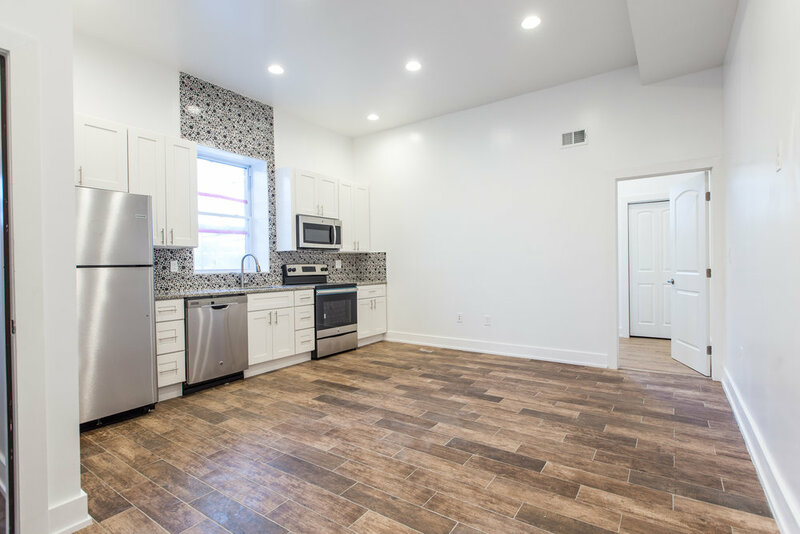 1 Bath . 864 Sq. Ft. 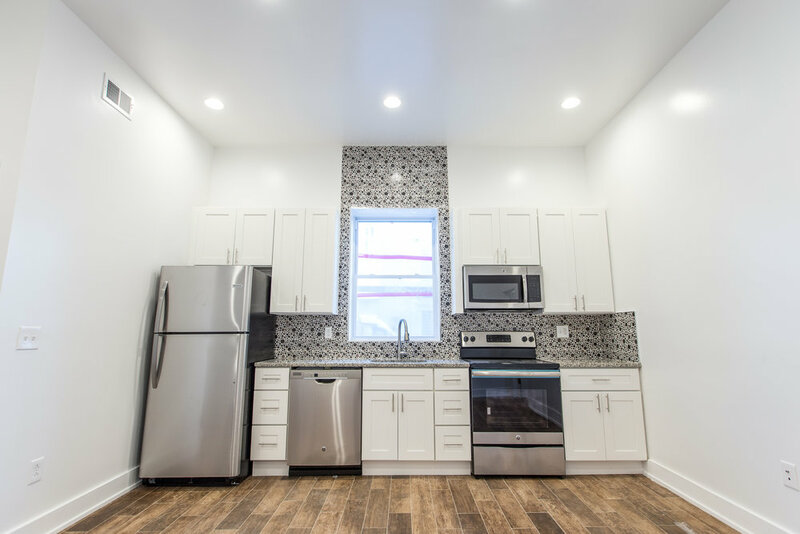 Enter the building through a shared entryway and walk into your convenient first-floor 2 bed, 1 bath, totally renovated apartment! 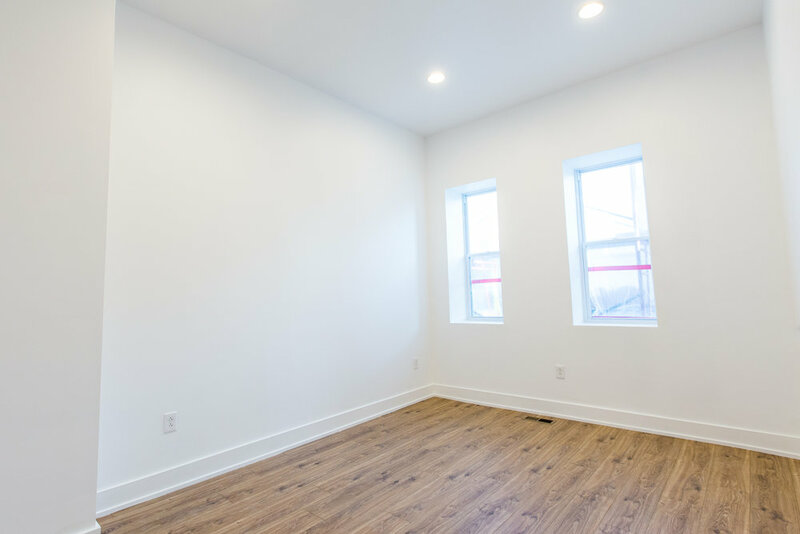 You'll immediately notice the soaring high ceilings, brand new engineered wood, spacious living and kitchen area and two generously sized bedrooms at each end of the unit, perfect for roommates! 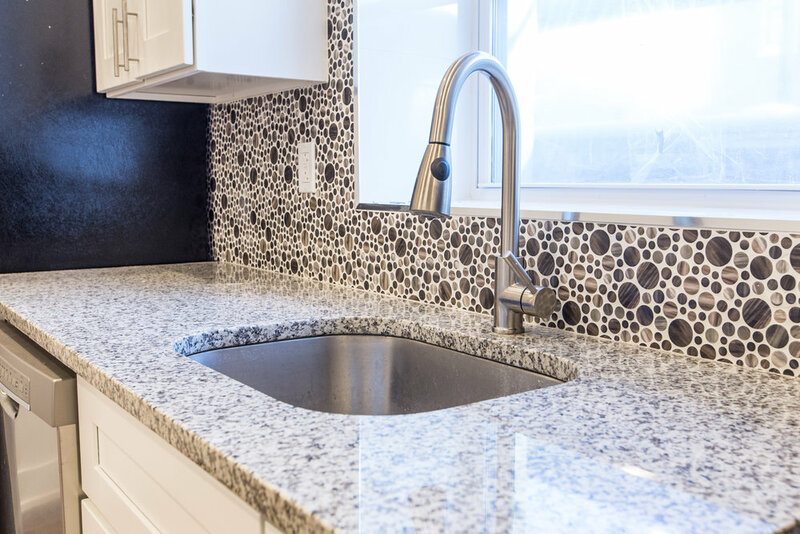 The kitchen boasts unique tile work, granite countertops and brand new stainless steel appliances throughout. 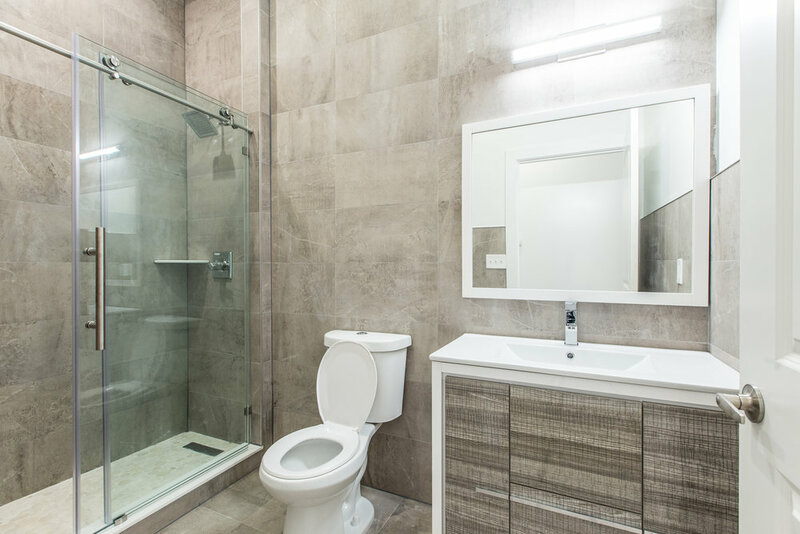 The large bathroom comes with a dual flush toilet, a beautiful glass walk-in shower, and stone tile floors. 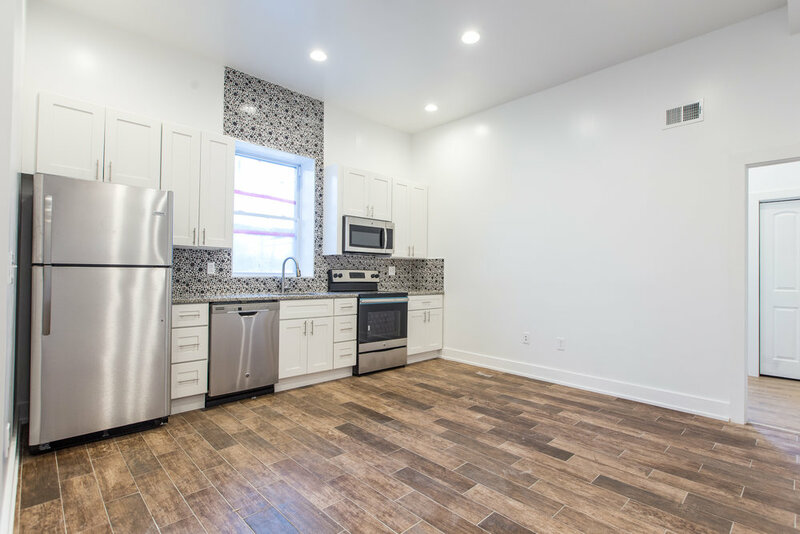 A private, double stacked washer and dryer is just another convenience to this brand new apartment! 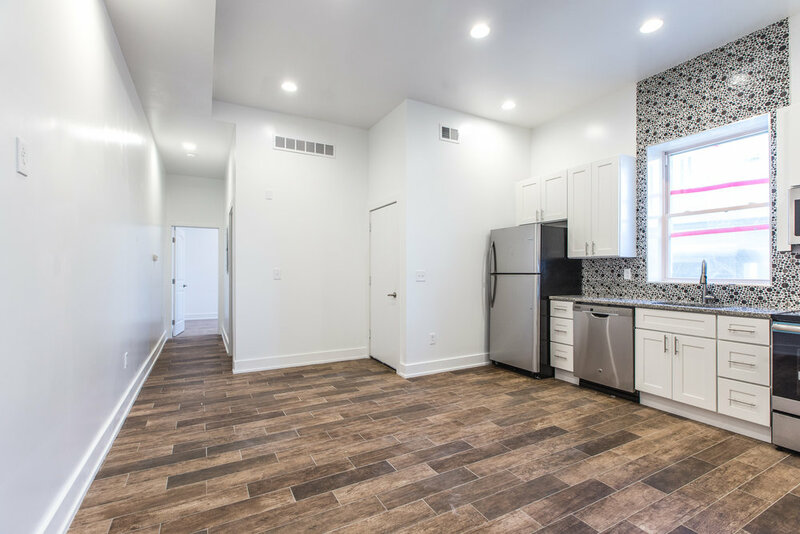 This unit comes with a 1 car parking garage for your convenience!